Oil prices rebounded on Wednesday, despite a modest build in crude oil stockpiles last week, but concern that a two-month rally was fading in an oversupplied market capped gains. #Brentoil climbed 49 cents to $40.34 a barrel as of 12:03 GMT after settling down $1.13 in the previous session. U.S. crude rose 63 cents to $38.91 a barrel. 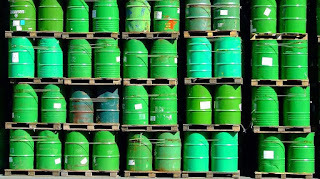 The American Petroleum Institute said late Tuesday that U.S. #crudestocks rose last week by 2.6 million barrels to 534.4 million barrels, only slightly more than the 2 million barrel build analysts had expected. The Energy Information Administration was to publish its storage data on Wednesday at 1430 GMT. 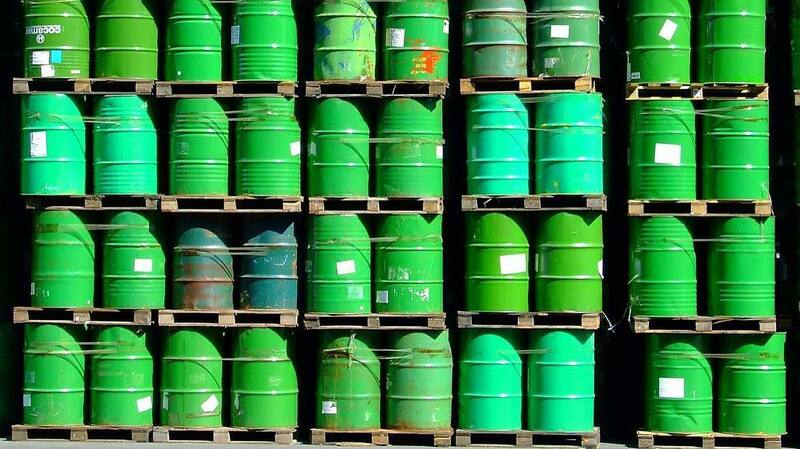 Analysts expect the EIA report to show a supply build of 3.16 million barrels after an increase of 9.4 million barrels last week to an all-time high.